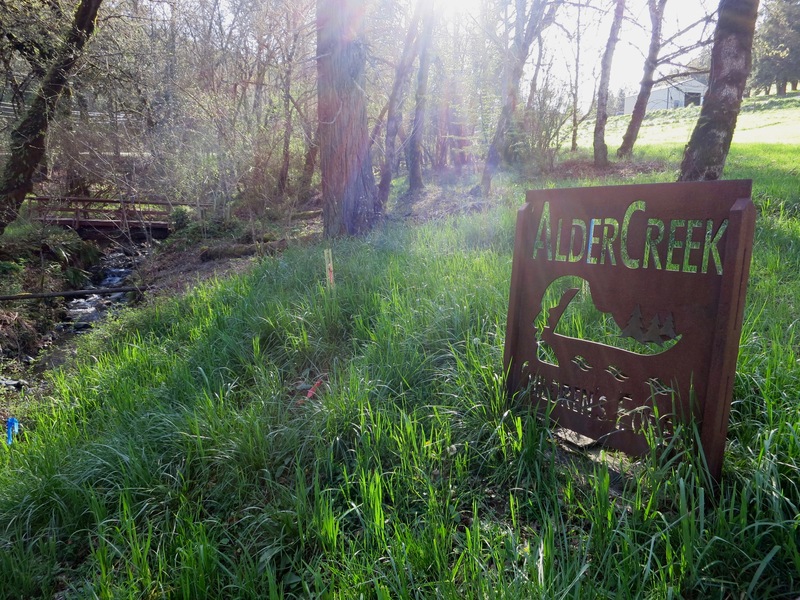 Located one mile west of Canyonville in southern Douglas County, Alder Creek Community Forest (ACCF) offers a K-12 geography education curriculum, Our Place on Earth, and opportunities for teacher professional development. The curriculum teaches about forests and forestry via interrelated field-based STEM activities, digital skills and geographic concepts. ACCF’s 80-acre site includes an open-air pavilion with Wi-Fi and camping opportunities, plus 3.5 miles of signed trails. ACCF has two school coordinators who work with teachers to provide pre- and post-field activities as well as oversight and instruction during field-based learning.